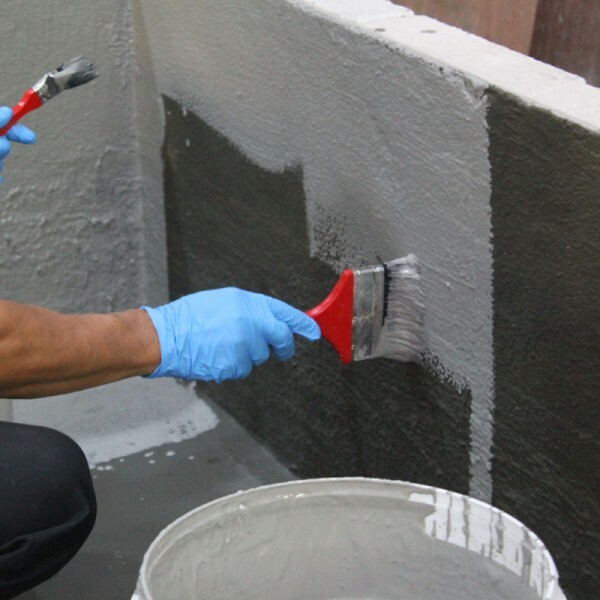 Davco K11 Flex is a flexible 2-part acrylic-modified cementitious waterproofing system. The 2-components of Davco K11 Flex react chemically after mixing to form a hard and elastic film which bonds tenaciously to most concrete or masonry substrate to protect against possible ingress of water. The application of Davco K11 Flex requires the surface to be saturated or wetted down prior to its application. 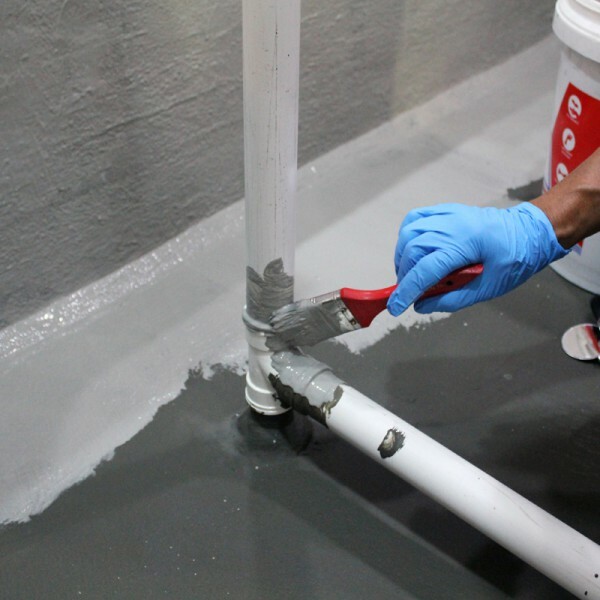 This make Davco K11 Flex a practical and ideal product for waterproofing in damp conditions such as basement, wet areas and external areas of most sites where the surface has to be pre-washed prior to applying any waterproofing system. In external areas, application of Davco K11 Flex is not affected by change in weather conditions. 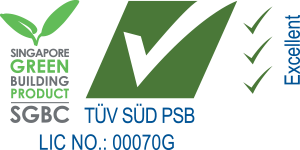 Davco K11 Flex can receive direct plaster or screed without affecting bond. Marbles and tiles can be fixed directly onto Davco K11 Flex with most types of Davco adhesives. Davco K11 Flex can accommodate slight movement of structure and can be used as a repair material for bridging cracks in substrate or cracks due to shrinkage up to 2mm wash.
- 2 components eliminates risk of incorrect mixing ratio.